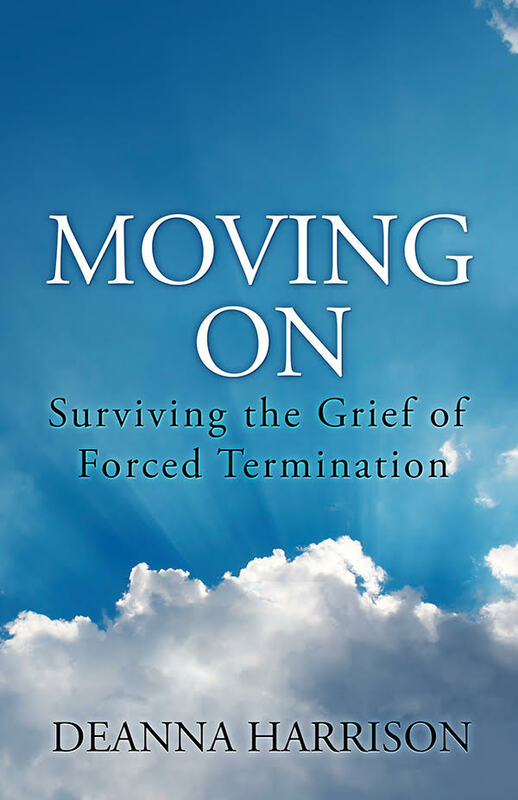 And finally, Moving On is a resource for anyone who knows a minister who has been terminated. If the individual was your minister or a close friend, you probably feel helpless. You hurt for them and their family. You want to help but you don’t know what to do or say. 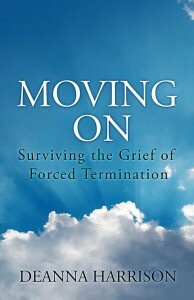 Moving On provides a tangible way to help. Whether you found yourself caught in the eye of the termination storm or you have no idea what events led to your minister’s dismissal, you can still be a source of encouragement. Giving a copy of Moving On to a minister or clergy couple who is grieving allows you to say, “I love you and I care about you.” Trust me. Those are words they desperately need to hear.